What does Title IV-A Funding Mean For My School? If you work in education, you have probably heard of Title IV-A funding, but how can you make sure your school is getting the most benefit from this 700 million dollar increase? Here’s our take on how to take complete advantage of funding for these 3 areas: Well-Rounded Education, Supporting Safe and Healthy Students, & Effective Use of Technology. This one sounds like an obvious one to me, of course we want our kids to be well rounded. But first, we need to explore what this means for curriculum planning. 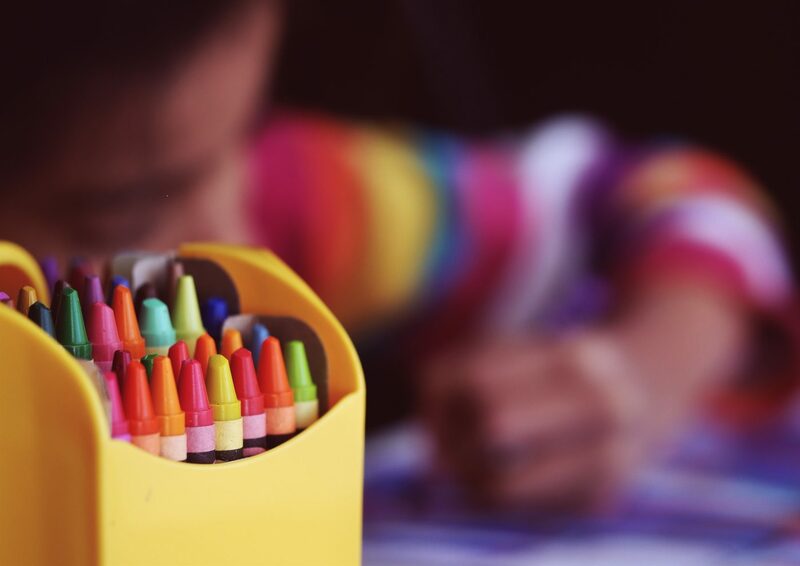 The National Association of Elementary School Principals defines a well-rounded education as a “student-centered” orientation that “provides for the developmental, social, and emotional as well as cognitive needs of all students.” Keeping this in mind, most schools seek out arts programs & physical education as a way to supplement the traditional school curriculum. The arts are a great way to relieve stress and express yourself and can be an opportunity for students to dev. Kids who participate in these programs have been proven to demonstrate less aggressive behaviors compared to those who don’t. Studies have also shown a significant positive correlation between physical activity and cognitive functioning in children. Exercise can be a great outlet for stress and help build social team building skills in students that may not otherwise have the opportunity. Hiring counselors, conducting safety training, and investing in products designed to get your school thinking about safety are some of the most common ways that Title IV-A funds will be allocated under this category. Not only do you want to consider students physical safety, but their emotional and mental well being as well. A great place to start is to contact a school safety consultant to go over your school’s current practices. 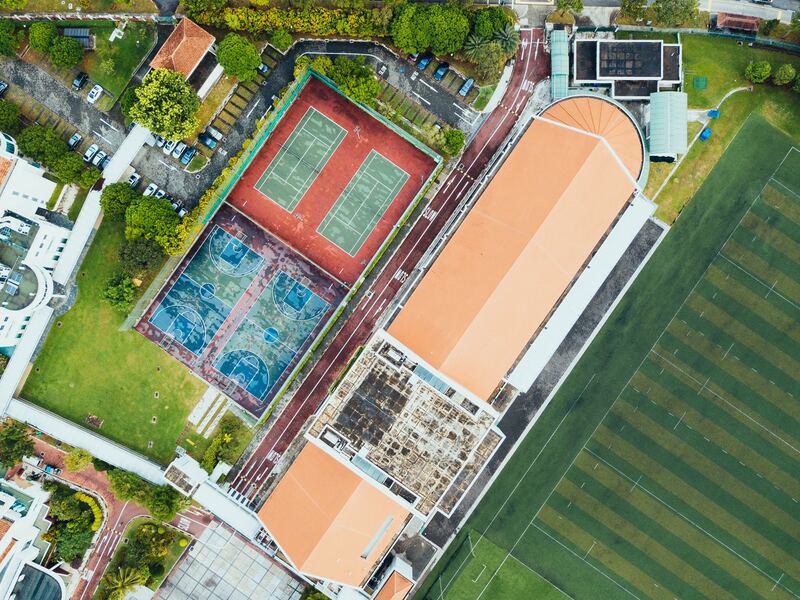 With an outside safety perspective from a company like Kidio, you’re getting recommendations for products specific to your school’s size, location, and layout. Consider what a Tip Line or Panic Button could mean when your campus is faced with an active or potential threat. Smart technologies and training workshops can mean fewer kids at risk and ease the worries of parents and staff who may feel unprepared. If schools are proactive with their safety processes they can avoid dangerous situations, lawsuits, and community issues. One important option is to invest in technology that enhances the student learning experience. But before you buy every student an iPad, take a second to consider these 7 tips on how to use tech in the classroom–effectively. It’s smart to keep in mind, “Something boring on paper is still boring on a tablet or a laptop”, so make sure each device or app is a meaningful addition. Technology can also be used to enhance the logistical functions of a school, giving staff more time to spend in the classroom and less time distributing flyers or running a carline. For example, dismissals are often met with frustration by parents, students, and staff alike. If your school can save resources (up to $47,000 in some cases) by simplifying the process and creating accountability for student safety, why not explore the technology that’s out there! Programs like PikMyKid offer tools & support to help schools improve efficiency while also adding to student safety. Funding has been announced for use in the 2018-2019 school year, has your school decided how you’ll use it? Read the full guidelines here and click the link below to get to work on safety! Mejorando la seguridad de nuestros niños con el uso de la tecnología. PikMyKid gives you the tools to ensure your kids are safe and your parents are happy. Let us show you how we can make your school more safe and efficient. Copyright © PikMyKid. 2015-2019. 5115 Memorial Highway, Tampa Florida 33634.